Being an effective starship crew takes more than just dogged determination and wit; it also takes years of experience. Being a great podcast crew, however, is much easier, as the RTW crew proves in this week's coverage of Valiant! While the DS9 episode is a harrowing tragedy of overconfidence and misguided loyalty, Sam, Jack, and Kevin still manage to find time to discuss their feelings on Chris Pine, the Mod Squad, classic Russian literature, and their ideal crews, as selected from all Trek shows. 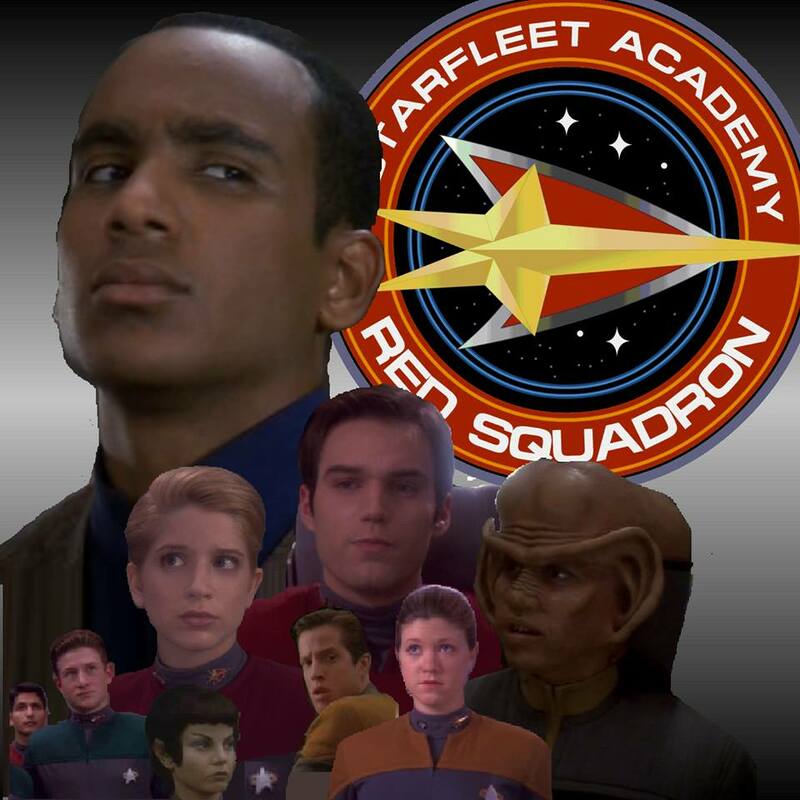 It's a dark episode of DS9, but an insightful and fun episode of RTW. RED SQUAD! RED SQUAD! RED SQUAD! RED SQUAD!